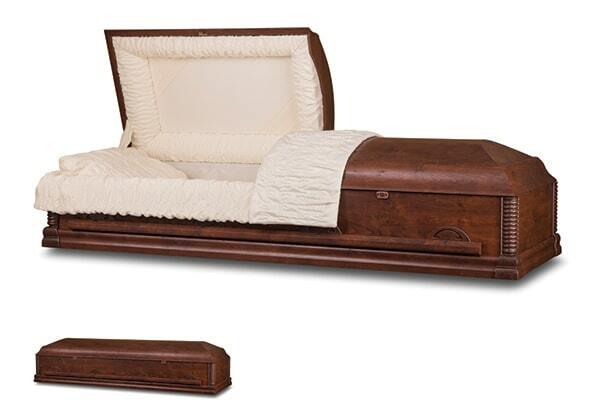 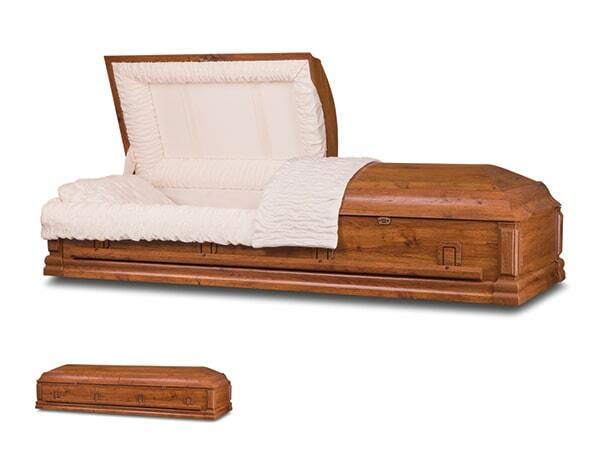 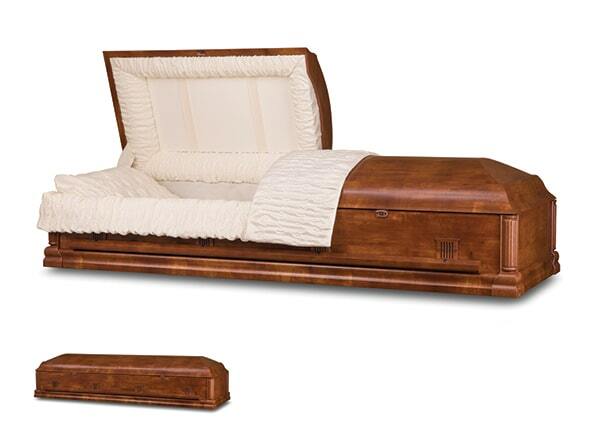 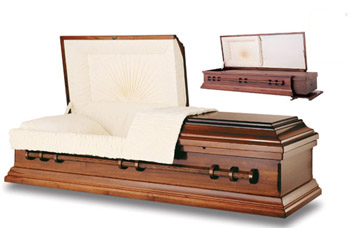 Fiberwood cremation containers are available in several authentic looking wood finishes. Made of wood composite material, these containers are designed for cremation, with low metal content and plain, unadorned designs. 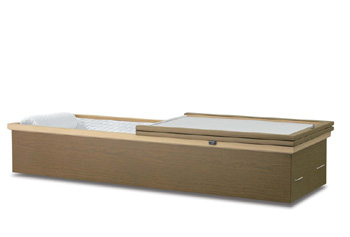 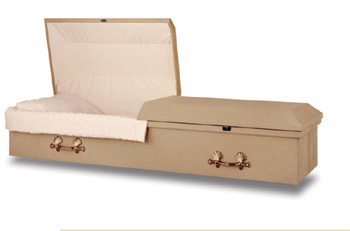 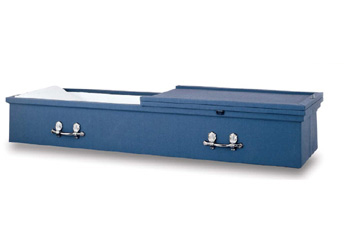 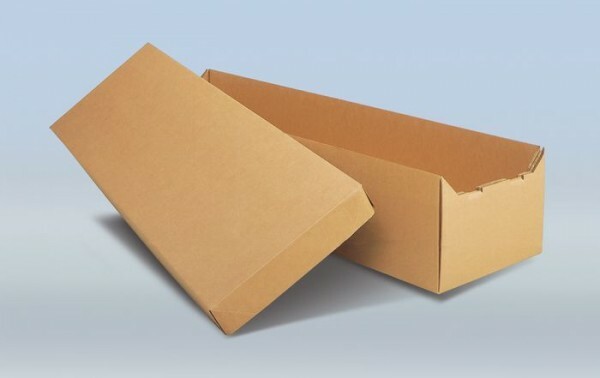 Cardboard cremation containers are similar to burial caskets, but engineered specifically for cremation, with lower metal content, less ornamentation, and simpler designs.